Swedish DJ Avicii, whose real name is Tim Bergling, has died at the age of 28. Avicii retired from performing live in 2016 at the age of 26, citing his health as the reason. 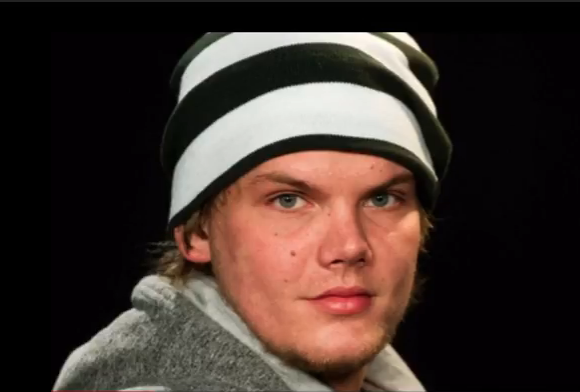 Avicii had been hospitalized twice in the past for alcohol related issues and had problems with addiction. It’s not clear what contributed to his death. The popular DJ was recently nominated for a Billboard Music Award for ‘Top Dance/Electronic Album’ as well as being nominated for Grammy’s in 2011 and 2012. He has collaborated with a number of artists in many genres and is probably best known for his smash hit ‘Wake Me Up’ with Aloe Blacc.